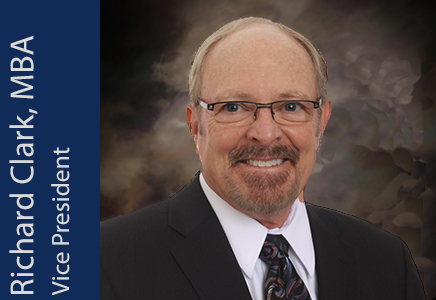 Mr. Clark has been in the healthcare industry for more than 30 years, holding senior-level hospital positions in finance, operations and administration. Rick was instrumental in the planning, design and start-up of a full-service, acute care hospital in Northern California and served as its Administrator. An expert in cardiovascular medicine referral patterns, Mr. Clark has personally interviewed more than five hundred primary care physicians nationally regarding their preferences and motivations pertaining to cardiology referrals. Mr. Clark is a graduate of Duke University and holds a Master’s Degree in Business Administration from Arizona State University. Mr. Clark has lectured around the country on such varied topics as hospital/physician relationships, group practice strategic planning, organizational models, heart institute development, practice efficiency and women's heart care.